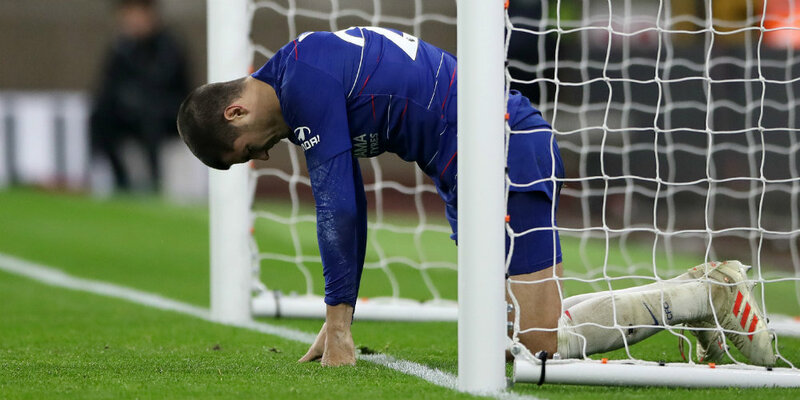 Angry Maurizio Sarri rounded on his over-confident Chelsea stars after their title hopes suffered another major blow with a 2-1 defeat at Wolves. Raul Jimenez and Diogo Jota struck in four second-half minutes to stun the visitors, who now sit 10 points behind Premier League leaders Manchester City. 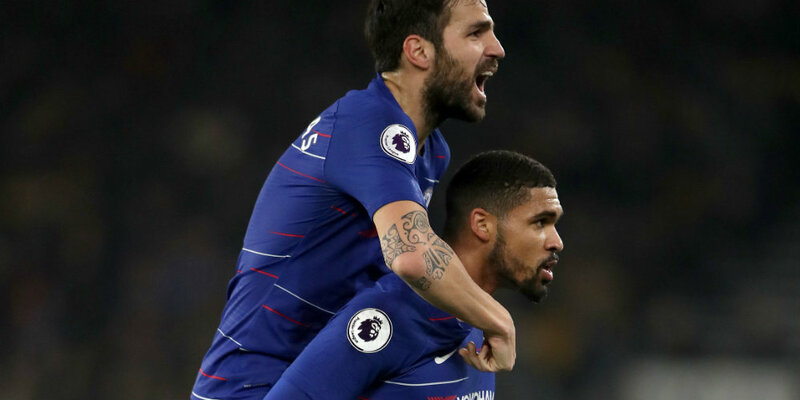 Ruben Loftus-Cheek’s deflected opener had put Chelsea in control before they slipped to a second straight away defeat. 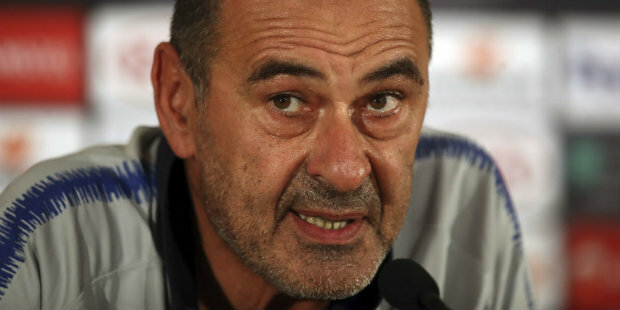 “After this match we are less confident but maybe it’s better because sometimes my players show me that they have too much confidence,” said the Blues boss, who made five changes.